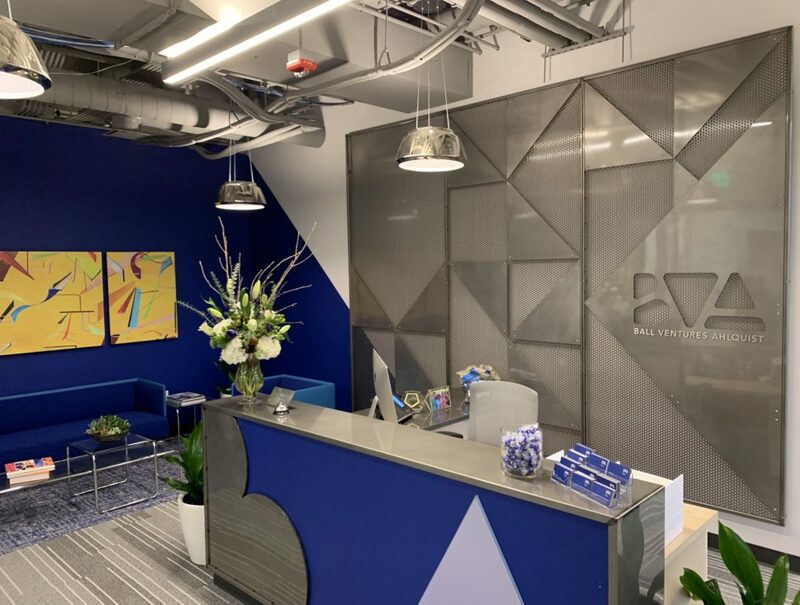 Ball Ventures Ahlquist held a ribbon cutting for its new office at Ten Mile Crossing Friday. 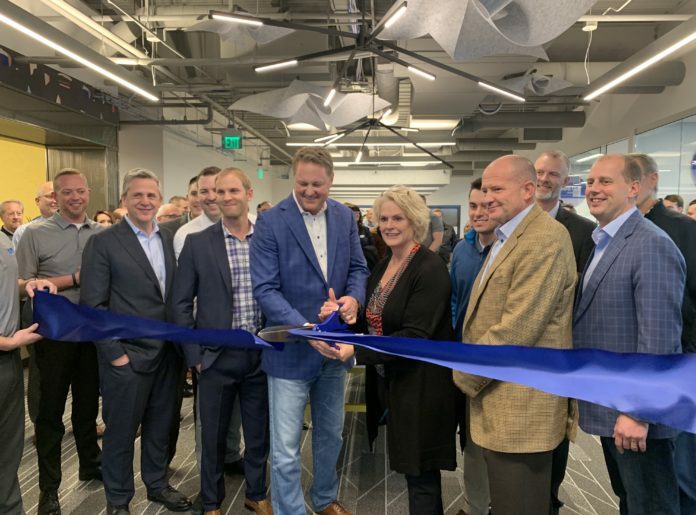 Meridian Mayor Tammy de Weerd appeared and helped BVA CEO Tommy Ahlquist and parent company Ball Ventures CEO Cortney Liddiard cut a blue ribbon with a crowd of supporters and vendors. 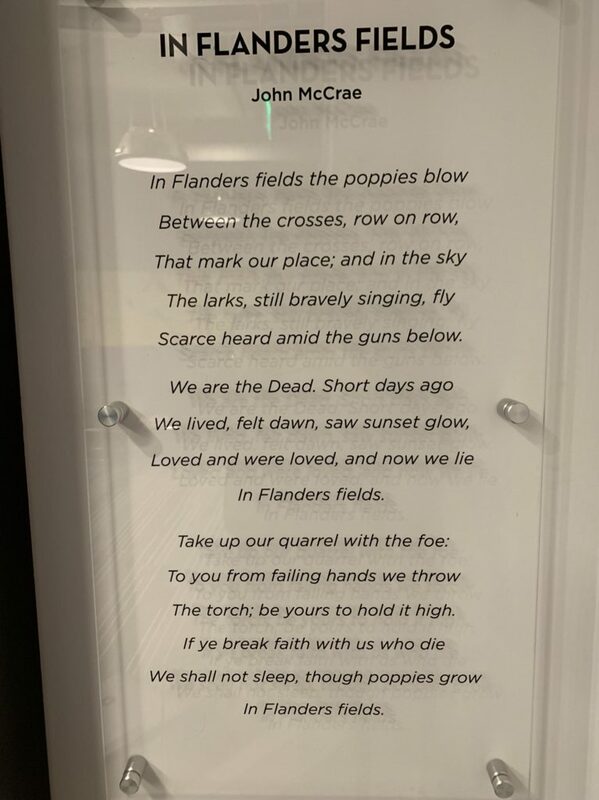 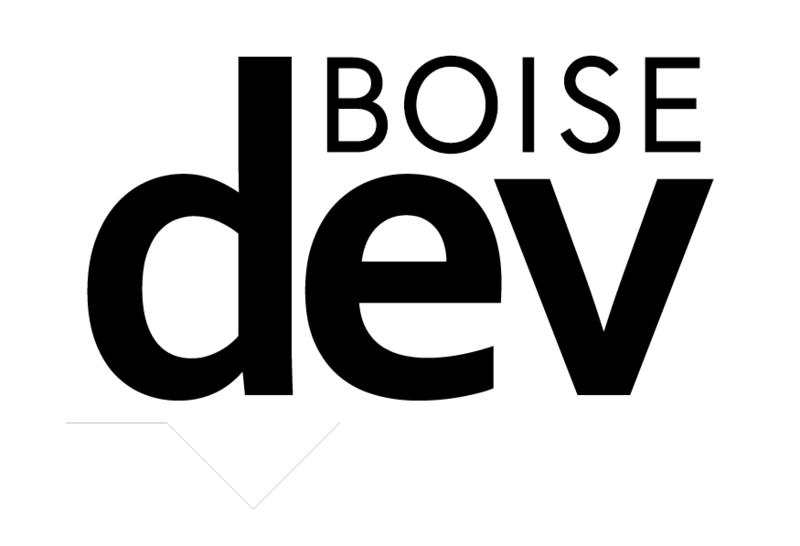 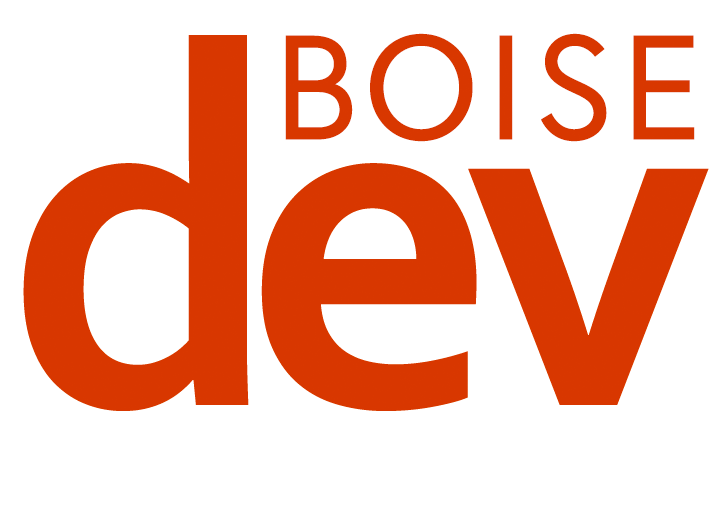 Ahlquist told BoiseDev last year that the office space would serve as a showcase of some of the ideas and techniques potential tenants could implement in its various office projects around the area. 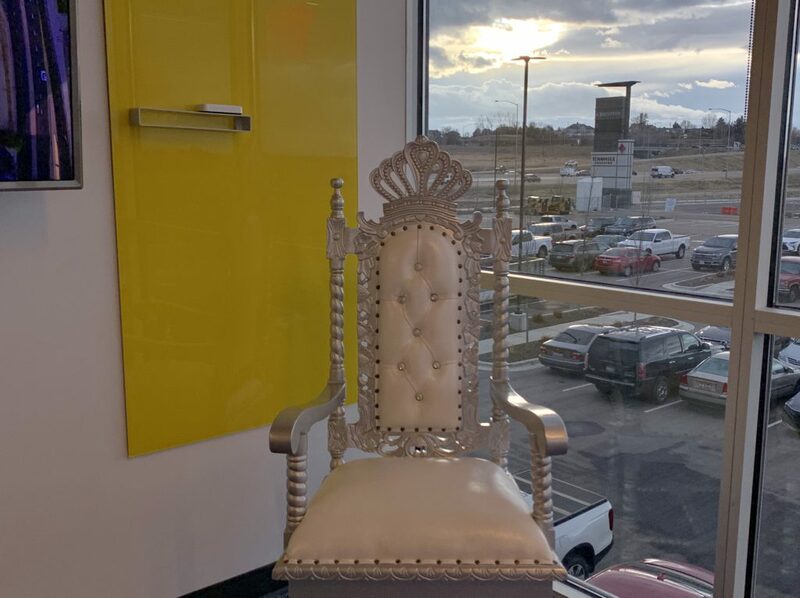 A corner space dubbed “the war room” houses a version of the Boise State University’s “turnover throne,” which is used when a BVA employee signs a deal. 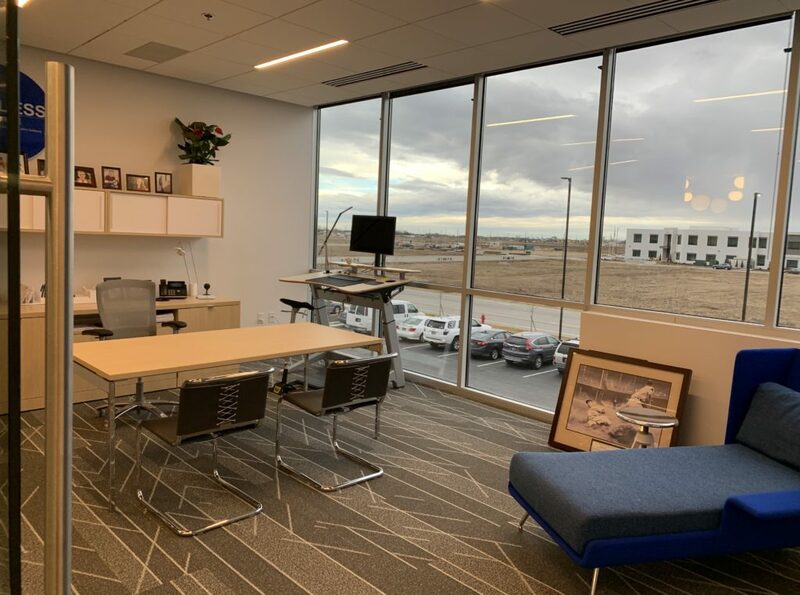 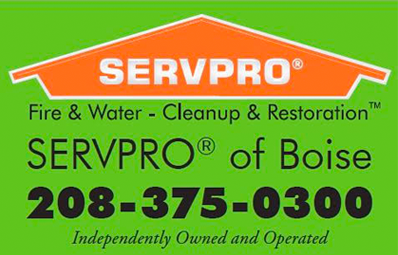 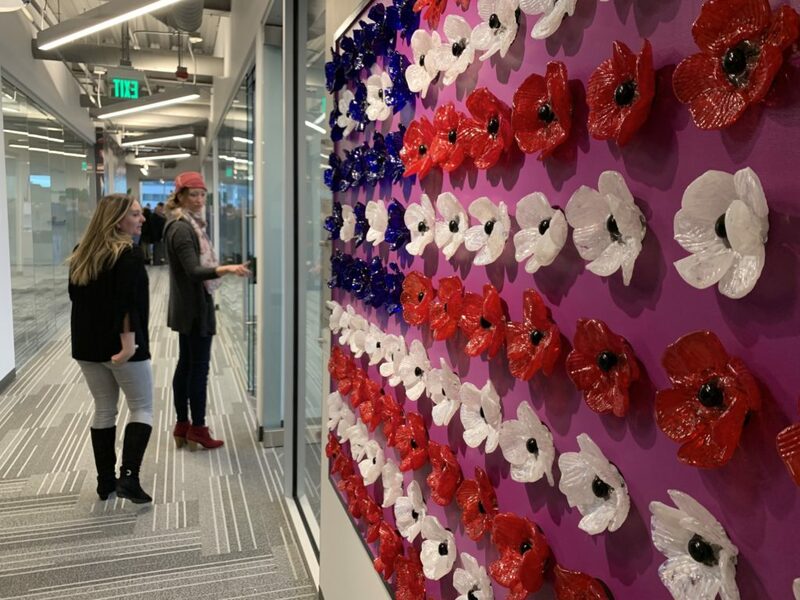 The office space is currently about 7,000 square feet, but Ahlquist said they are already working to add an additional 3,000 square feet as the firm grows and adds projects.